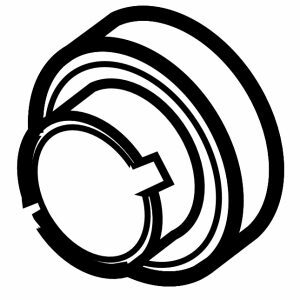 All of our rebuilt equipment meets or exceeds the factory specification and has been through our rigorous rebuilding and testing process. 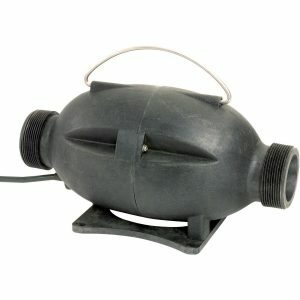 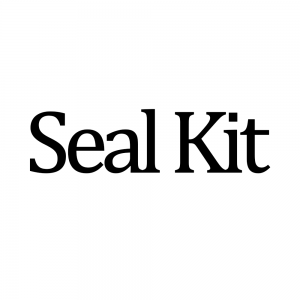 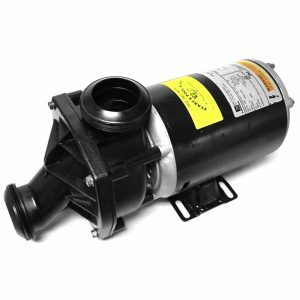 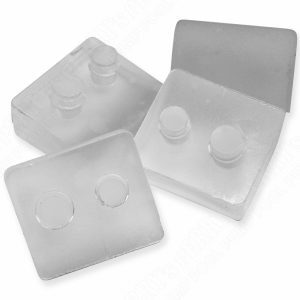 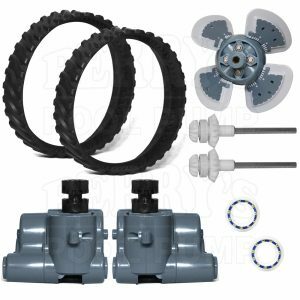 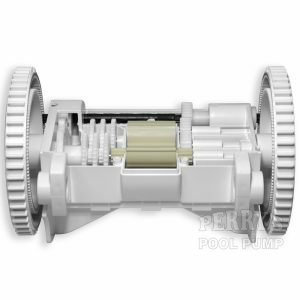 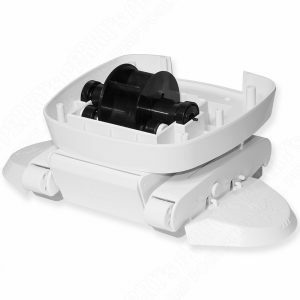 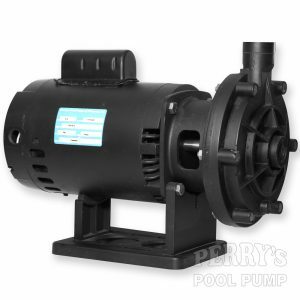 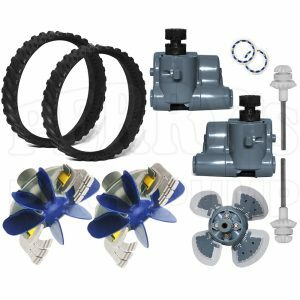 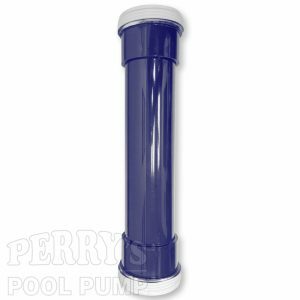 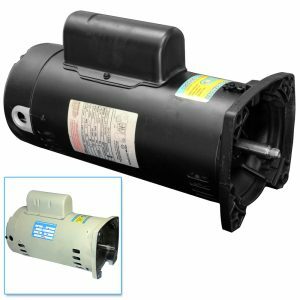 Whether it be a replacement pool pump motor, spa pump, or a booster pump for your Polaris cleaner. 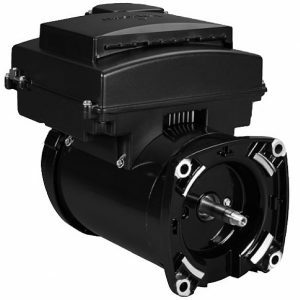 All motors include a 1 year warranty.